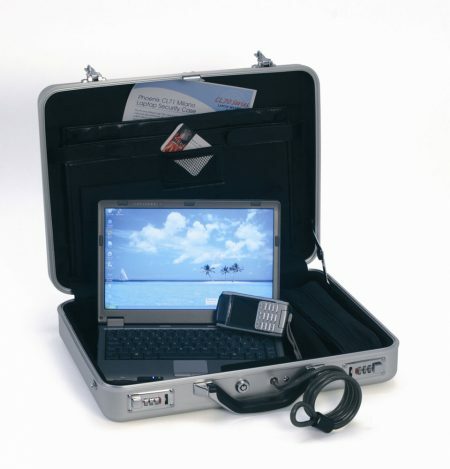 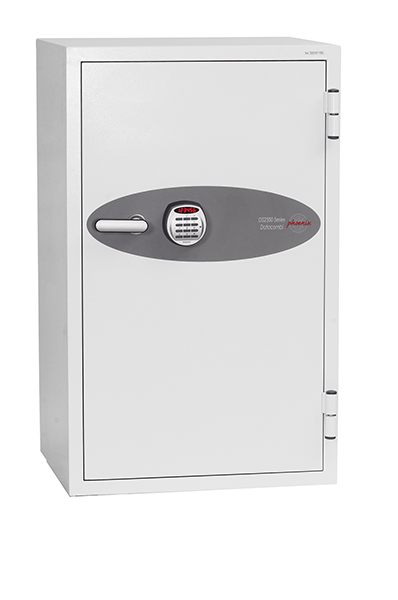 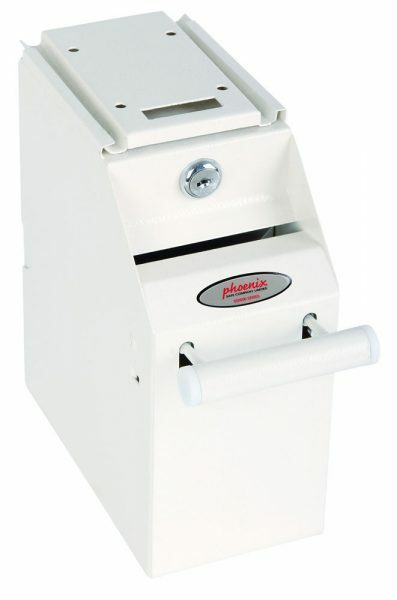 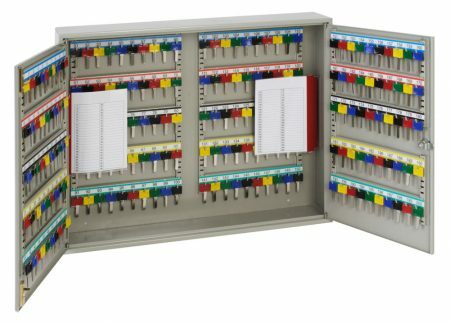 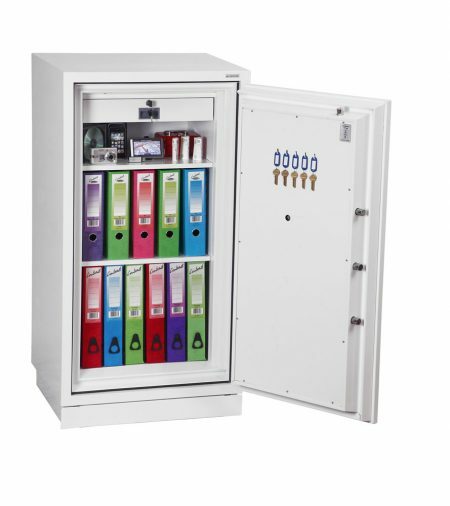 The Neptune HS1051E is designed to provide extreme security protection for domestic and business use. 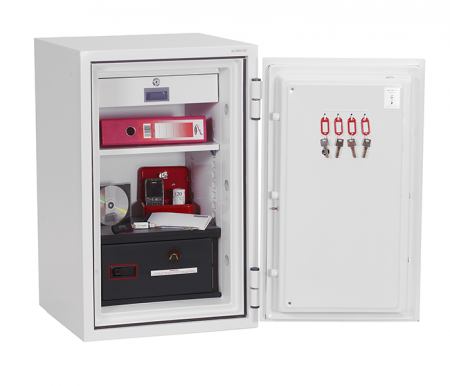 Phoenix Fire Fighter FS0441E Size 1 Fire Safe with Electronic Lock in Used condition fully working but will have varying damage such as scratches or dents and will be covered by a 3 month mechanical parts warranty. 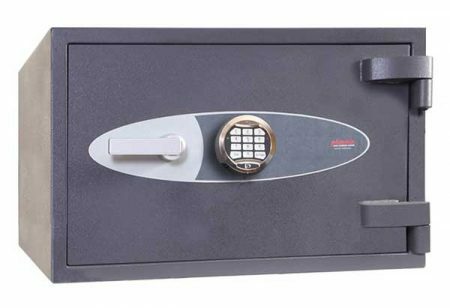 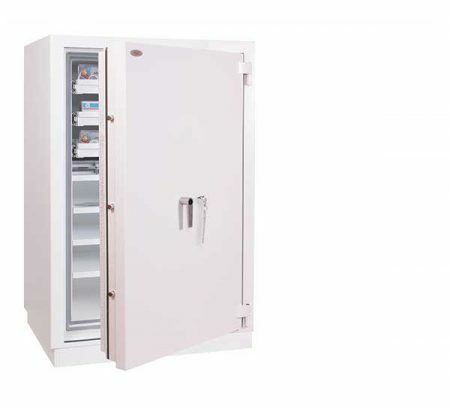 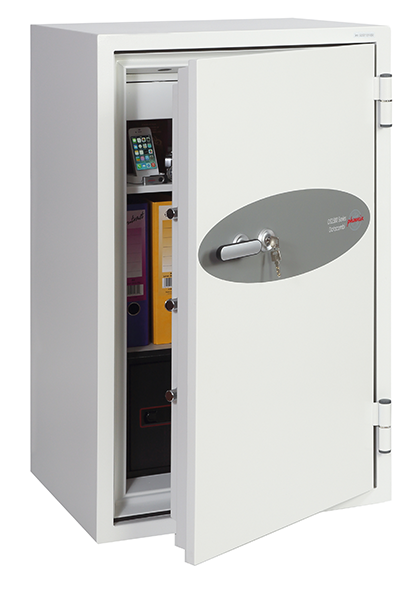 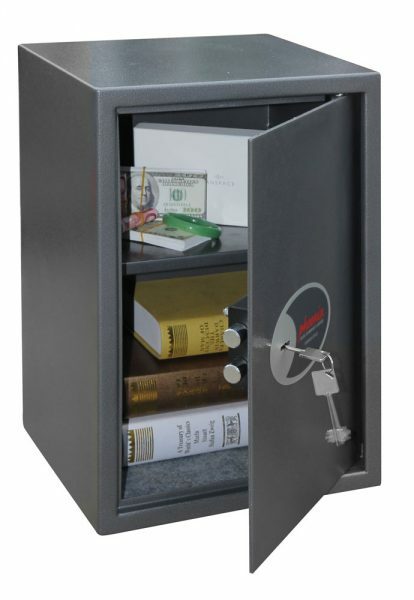 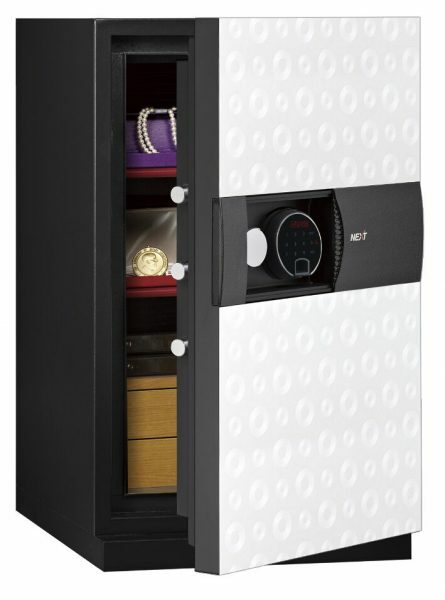 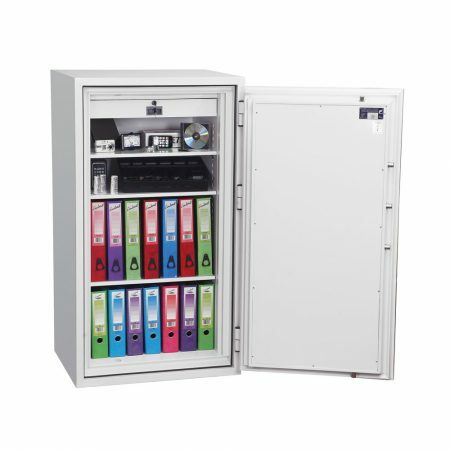 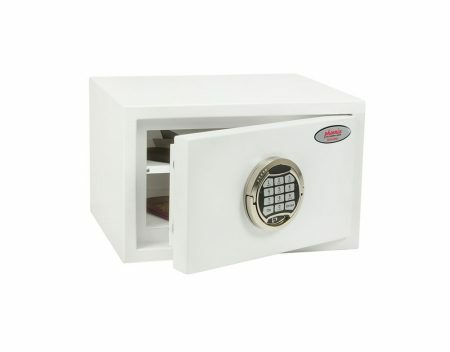 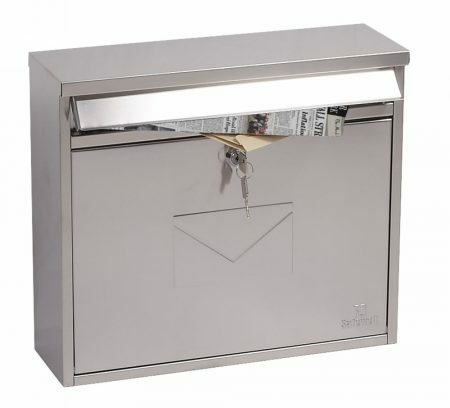 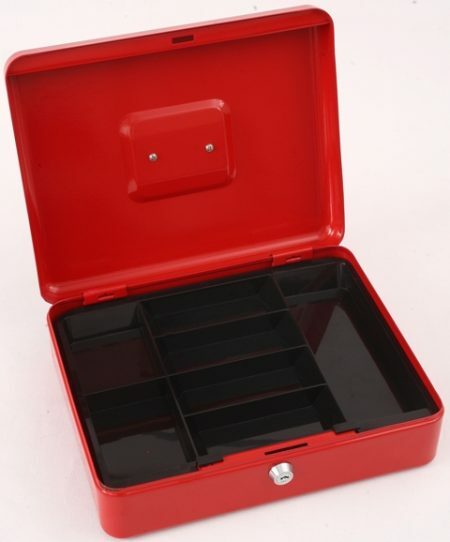 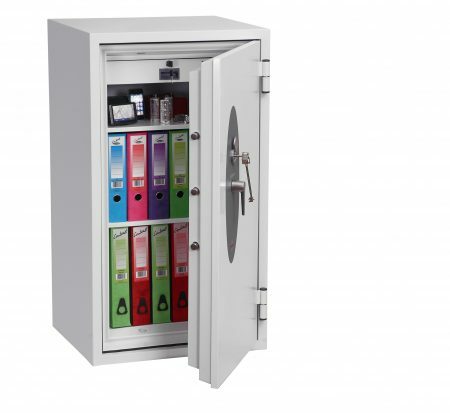 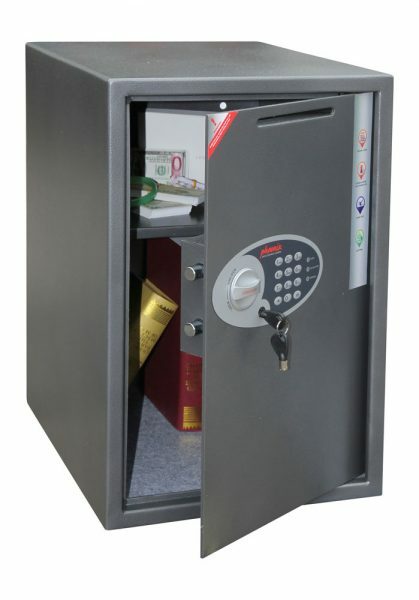 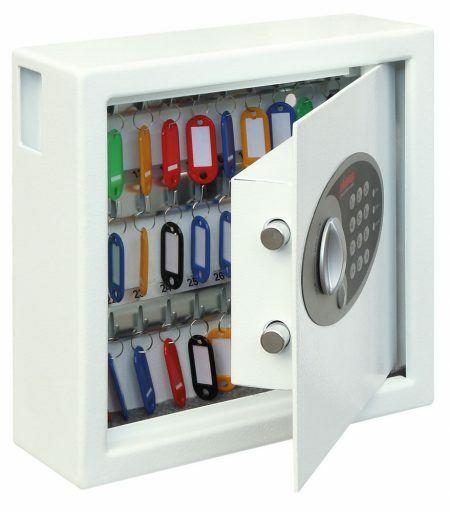 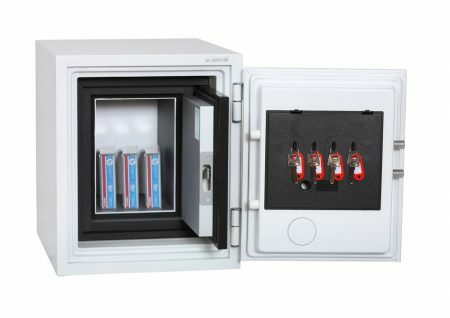 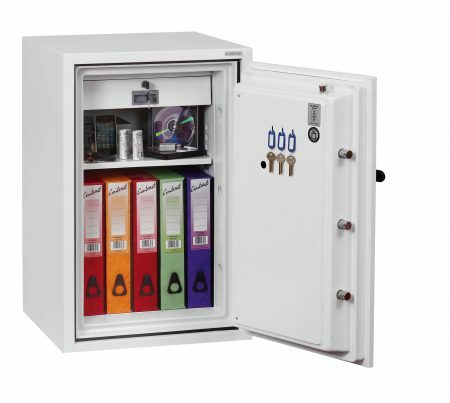 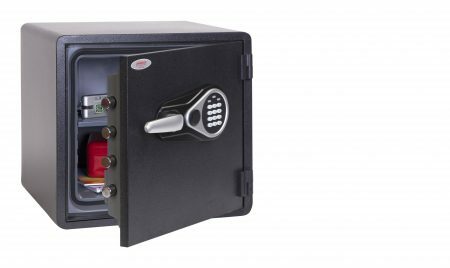 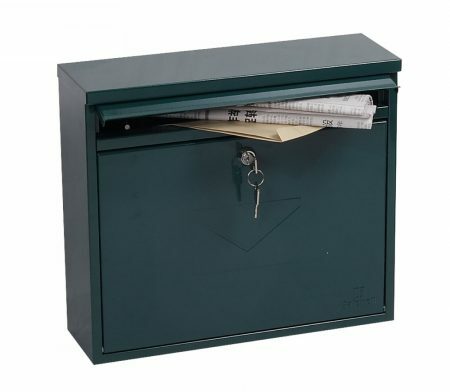 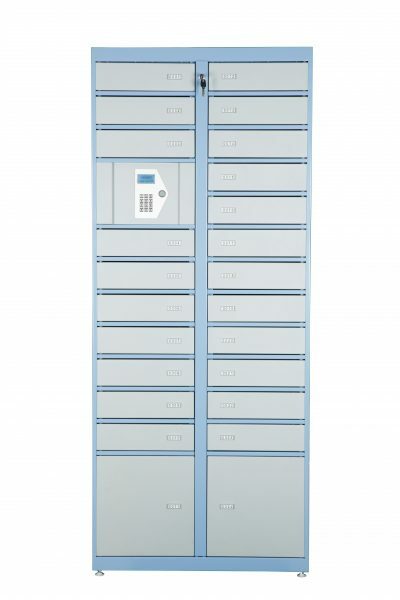 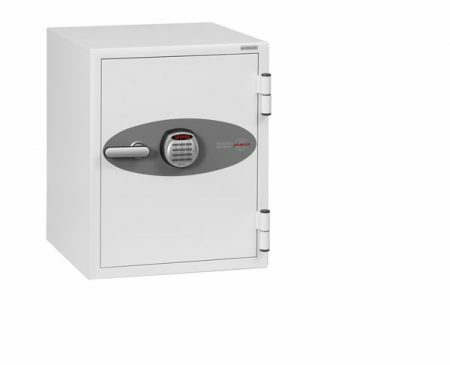 Cybis Online Safe Store offers the complete range of Phoenix specialist fire, security and data safes, with unrivaled protection at the right price for your valuable documents, data and property.